Chiang Kai–Shek lived in this house for 26 years, starting in 1950. 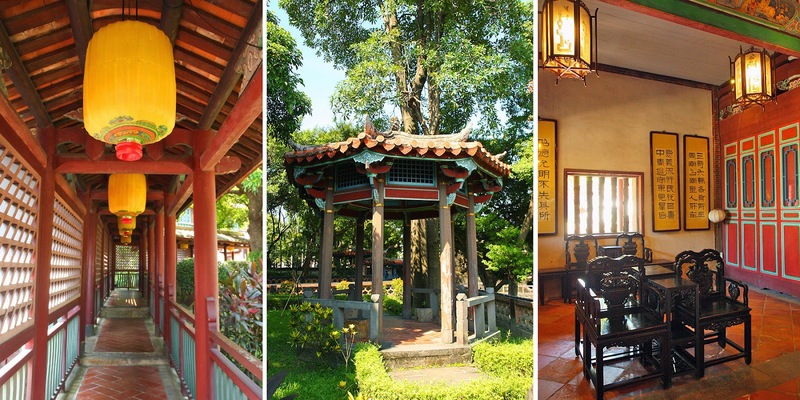 Not the entire house is open to the public, but the areas open to the public, like the living rooms, banquet hall, dens, studies, bedrooms, with the help of the audio guide, provide insight into the life and work of Chiang Kai–Shek and his wife. I found the tour interesting (did you know that Chiang Kai–Shek was Christian? and that his wife liked to read English books and liked to paint?) 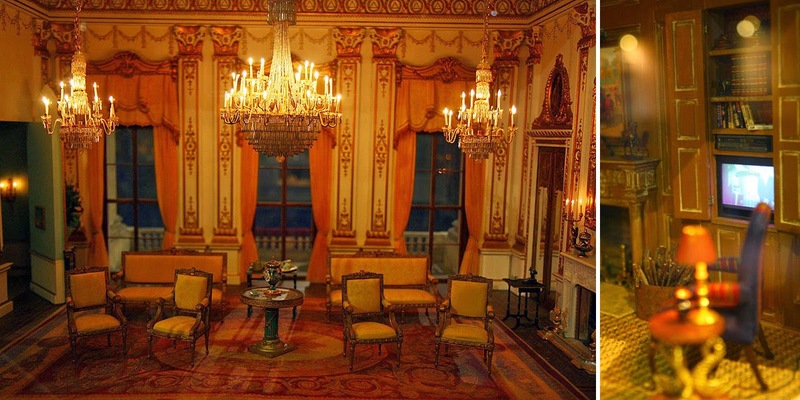 and would recommend a visit to this house (don't forget to borrow the audio guide). 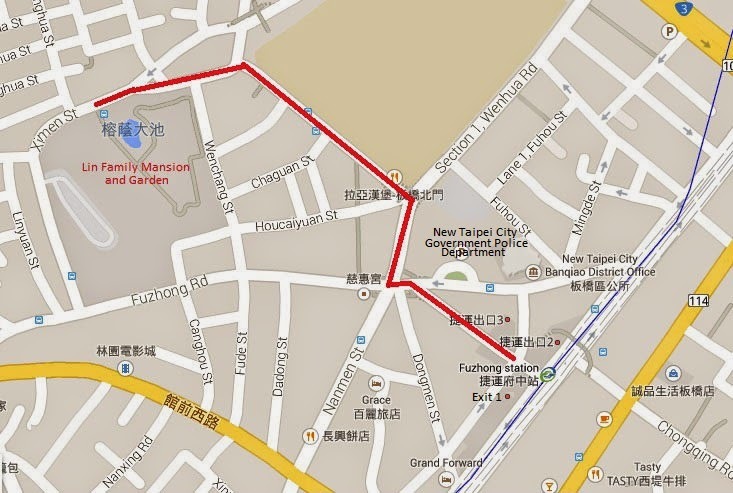 Directions to the Shilin Main Presidential Residence: Take the Tamsui–Xinyi (Red) Line to Shilin Station, Exit 2. 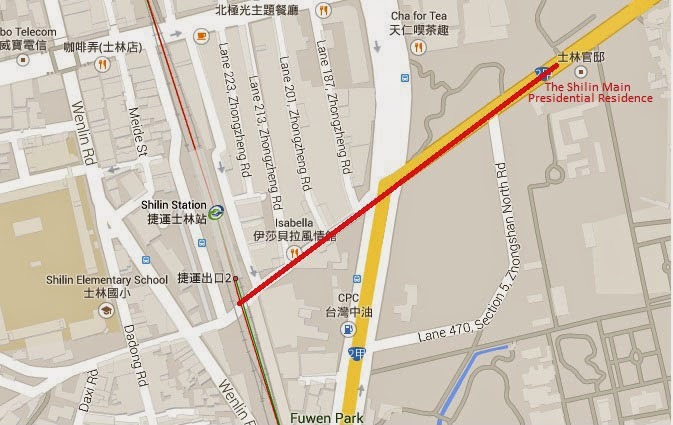 The Shilin Main Presidential Residence is about 10 minutes by foot from Shilin Station (see map below). English guided tours must be booked a week in advance. The main house was closed for repair work during my visit and visitors were only allowed in the garden...which was quite big and maze–like. The large garden with its halls, pavilions, studies, ponds, walls with windows of different shapes, and engravings on wood, stone, brick, bombarded my senses. It was unfortunate that I was not able to book an English tour in advance and had to look at all these details with a big question mark on my forehead. 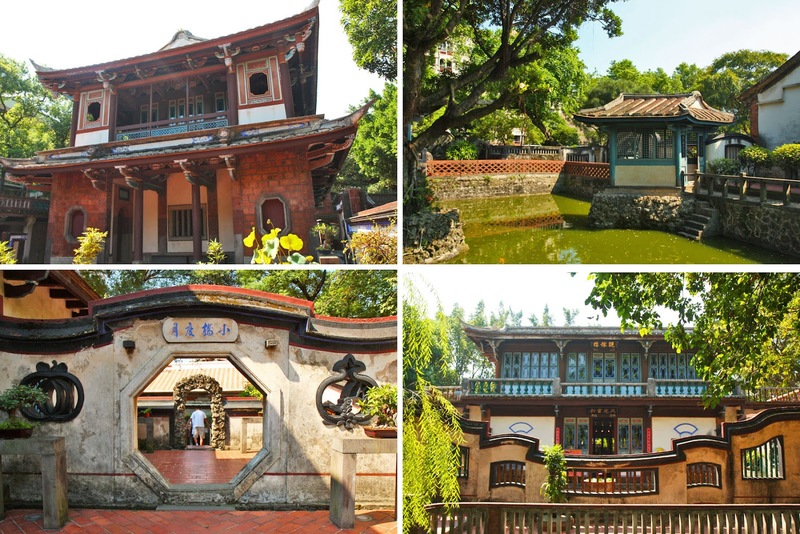 Visit the Lin Family Mansion if you are interested in history and architecture as the Lin Family Mansion is "one of the finest examples of Qing period houses" (according to a brochure I read) in Taiwan. Be sure to book their English guided tour a week in advance. Directions to Lin Family Mansion and Garden: Take any of these buses: 264 / 701 / 702 / 1073 and get off at Lin Family Mansion and Garden. OR take the Bannan (Blue) Line to Fuzhong Station, Exit 1. Lin Family Mansion and Garden is about 8 minutes by foot from Fuzhong Station (see map below). 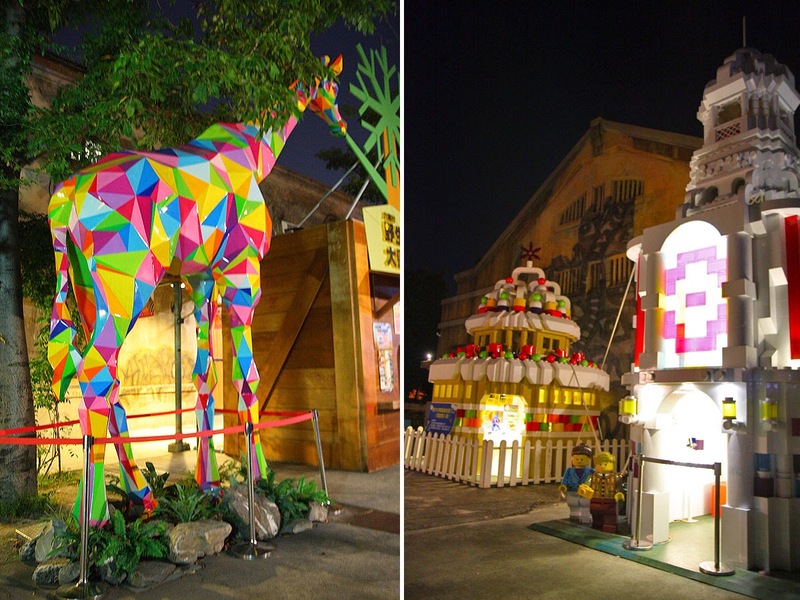 Taipei is an artist's playground with many art areas and creative parks around the city. 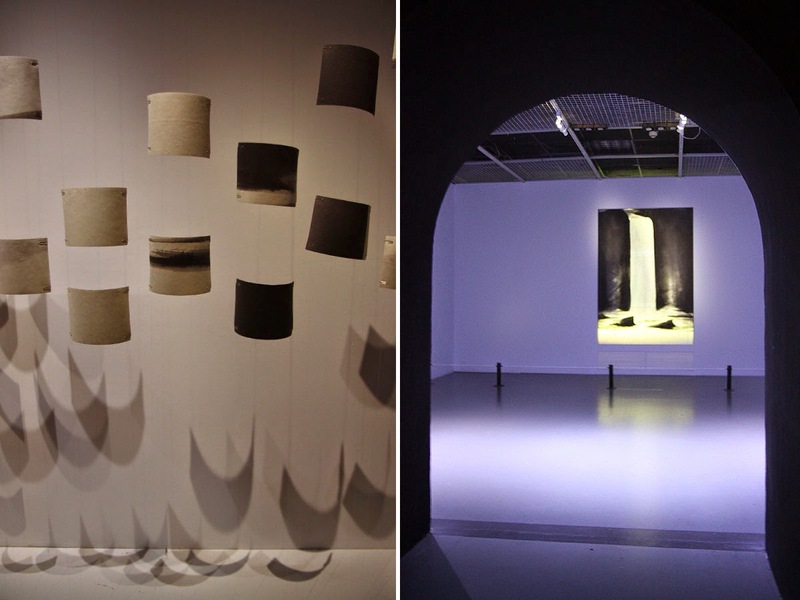 If you love the arts, then Taipei is a great place to visit. Here are a few that we visited. 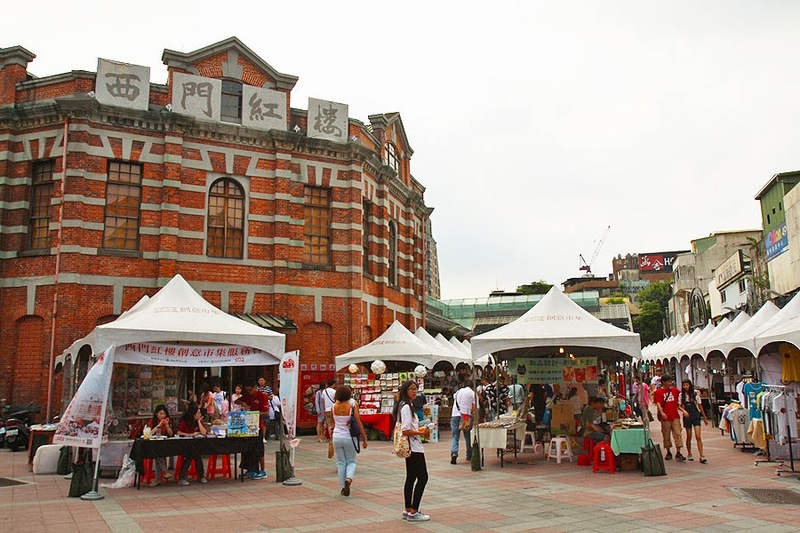 This red brick building (thus the name "The Red House") was built in 1908 as a marketplace where flowers, books, medicine, and produce can be bought. 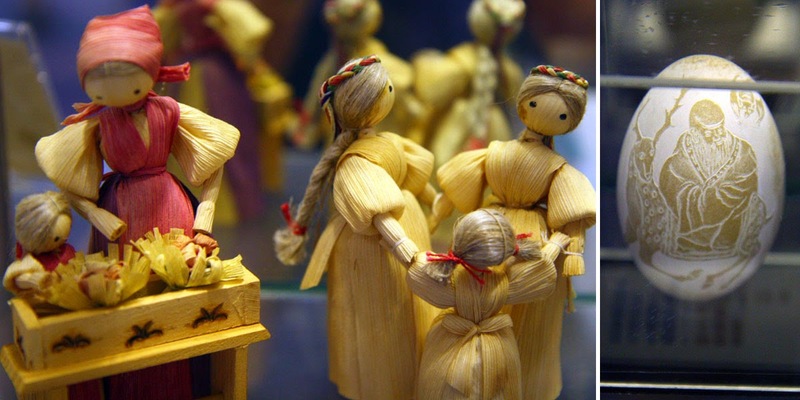 Today it continues as a market, but a market for artists to sell their creations. The Red House also has tea shop on the first floor and a theater on the second. 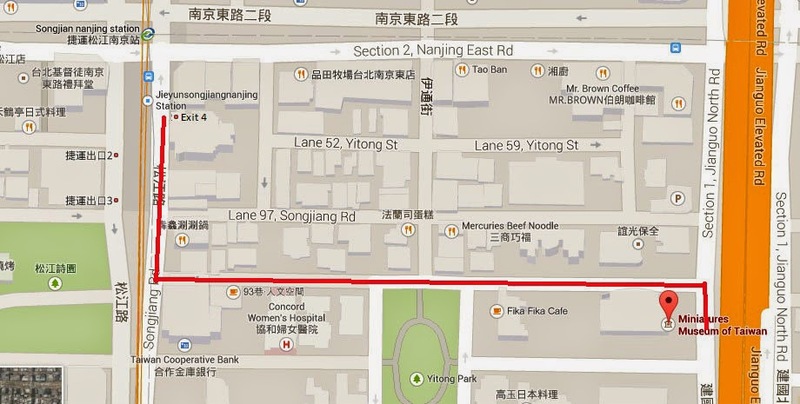 Directions to The Red House: Take the MRT Bannan (Blue) Line to Ximen Station, Exit 1. Why Village? 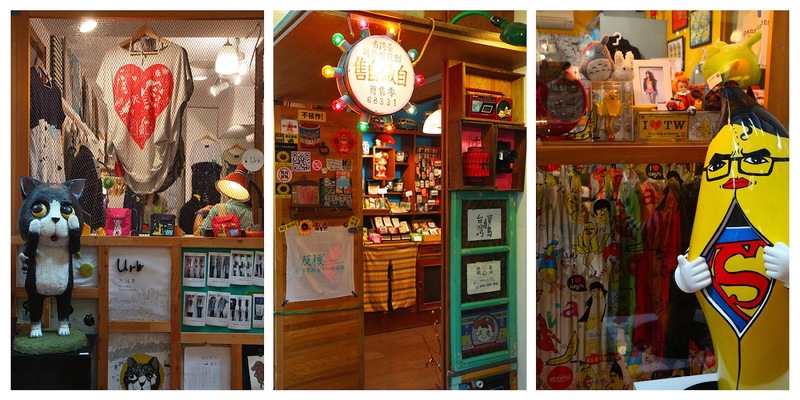 Taipei Artist Village is where artists, local or otherwise, can converge. It is where they can take residency, create art, and exhibit art. Only the exhibit hall and the coffee shop (called Village Cafe) are open to the public. Directions to Taipei Artist Village: Take the MRT to Shandao Temple Station, Exit 1. Walk to Tianjin St., turn right toward Beiping E. Rd., then cross. Taipei Artist Village is on the corner. 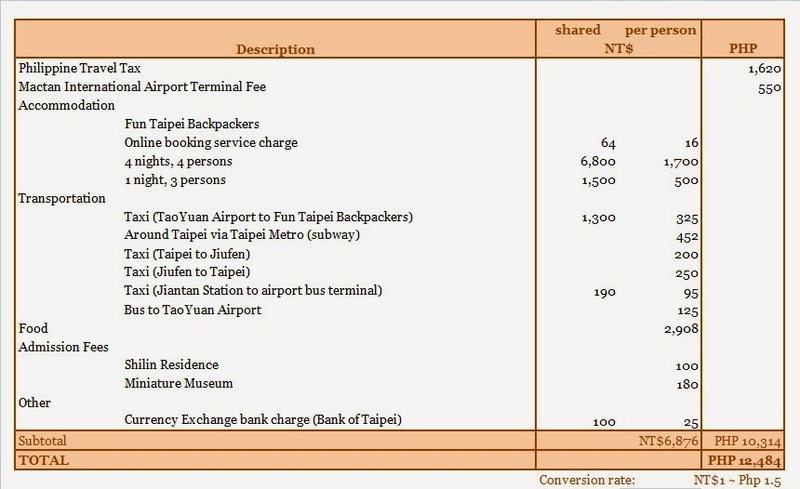 OR Take the MRT to Taipei Main Station, Exit M2. Walk east on Beiping Road, cross Zhongshan N. Rd. 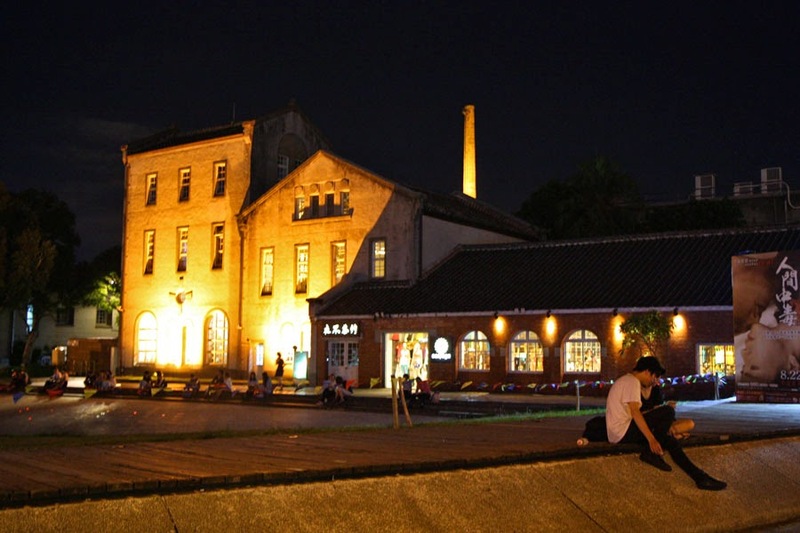 and continue for one block to Tianjin St. Taipei Artist Village is on the corner. Another good place to visit is the Museum of Contemporary Art. 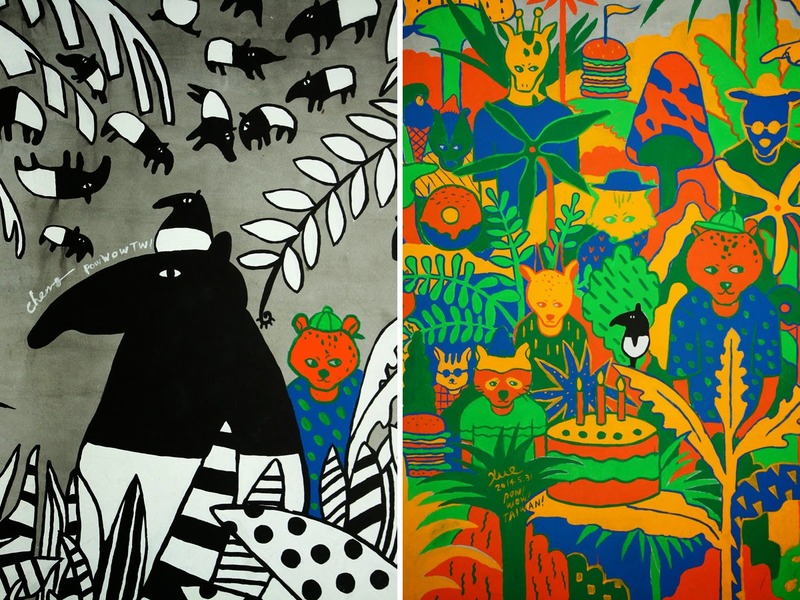 Unfortunately, when we visited, MOCA was under renovation and only a small portion was open: an exhibit by Korean artist Purume Hong called Hope Has a Place. 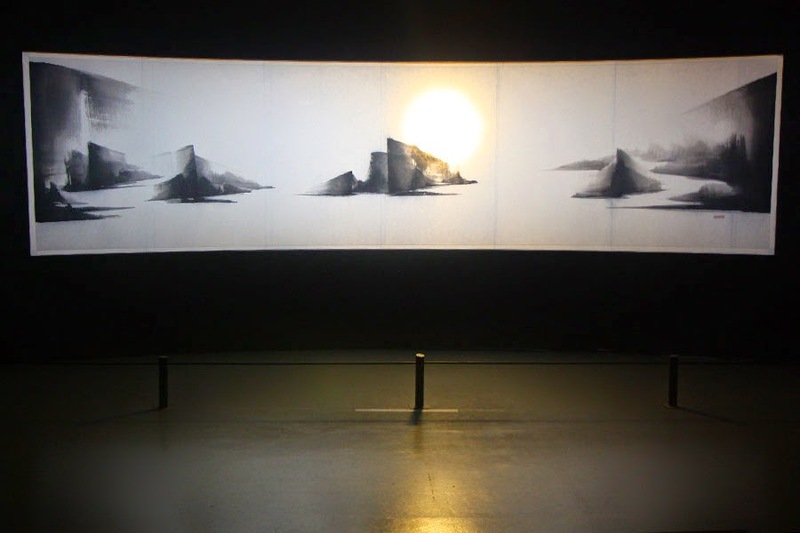 The exhibit was of landscapes in ink wash. The lights and sounds added to its beauty—the light (sun) moved just like sunrise to sunset (top photo); the waterfall looked like it was flowing (bottom right photo). Directions to Museum of Contemporary Art: Take the MRT Danshui Line to Zhongshan Station, Exit R4. Individual exhibits and performances in the park may charge an admission fee. The buildings in the creative park were built in 1914 and were used as a wine factory. The factory was abandoned in the late 1980s. A group of thespians discovered the abandoned factory in 1997 and used it (illegally) for plays and performances. 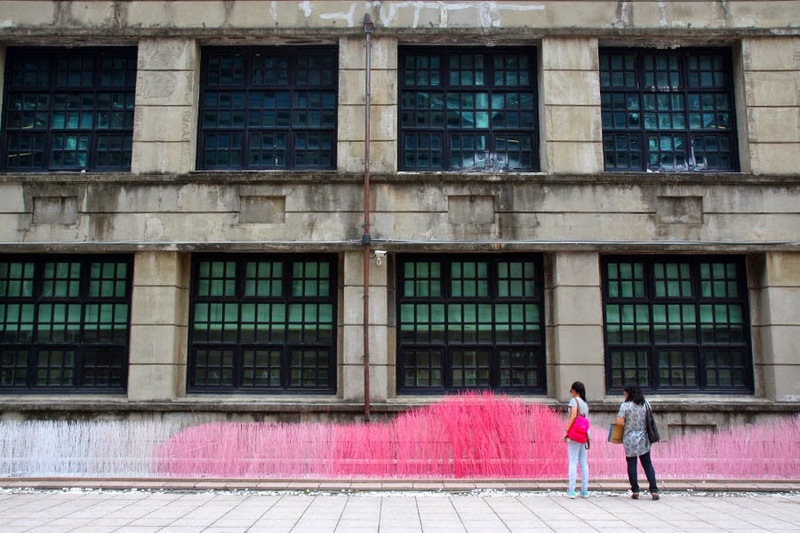 It was only in 2005 that the area was rebuilt and in 2007 opened as Huashan 1914 Creative Park. We visited after 8PM and only got to see art installations and a few shops around the park. Although the park is open until 10PM, some shops/exhibits close early. Directions to Huashan Creative Park: Take the Nangang (Blue) Line to Zhong Xiao Xing Sheng Station, Exit 1. From Exit 1, continue to walk straight for about a block until you see an underpass and a giant red diamond. The Huashan Creative Park is just across the street. 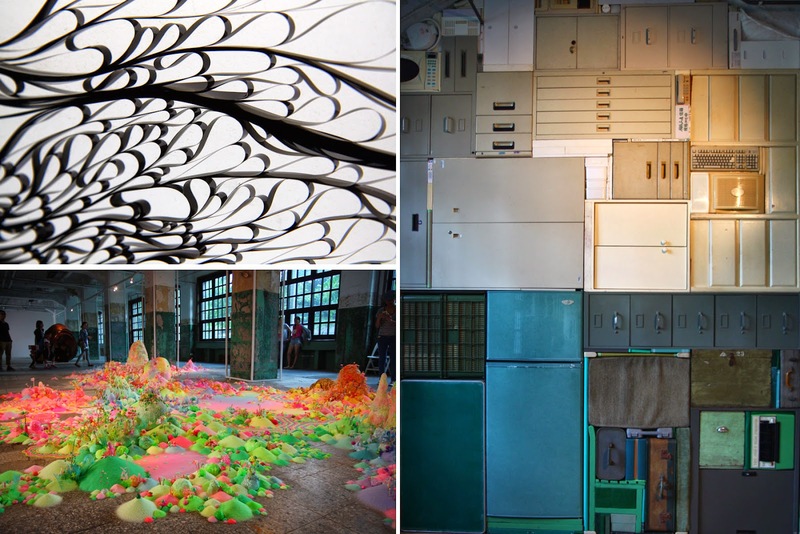 Clockwise from top left: Horizontal Records by Ei Wada; Tetris by Michael Johansson; PeachBlossom by Pip & Pop. 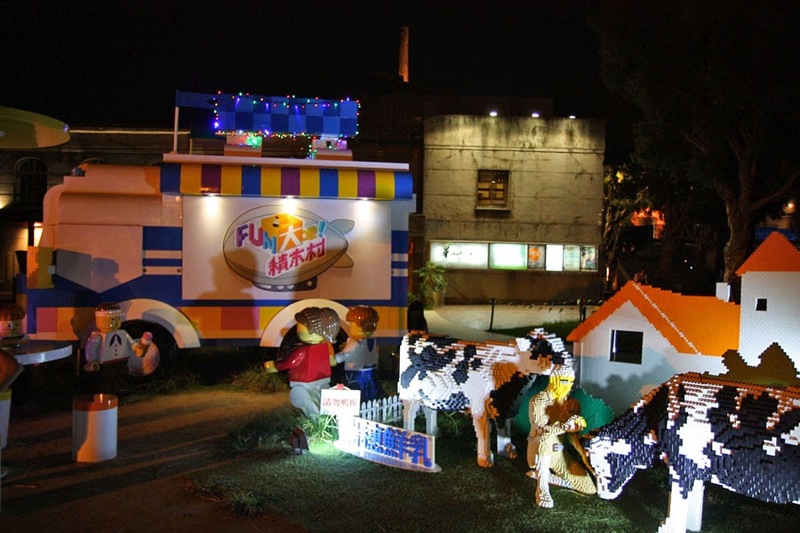 Another factory (this time a tobacco factory) turned creative park is the Songshan Cultural and Creative Park. The buildings in the park serve as exhibit halls, offices, museum, restaurant, cafe. During our visit, there were several exhibits that charged admission that we did not get to see (it was the last day of our trip and we were down to our last few Taiwan dollars). But there were free exhibits and art installations around the park to check out. Even the walls and the food trucks caught our attention. Directions to Songshan Cultural and Creative Park: Take the Banqiao (Blue) Line to Sun Yat-Sen Memorial Hall Station, and take Exit 5. Walk for about 550m to Yanchang Road (the intersection of Civic Boulevard and Guangfu South Road). OR Take the MRT Banqiao (Blue) Line to Taipei City Hall Station, and take Exit 1 (with stairs) or Exit 2 (with escalators) and walk for about 400m to Lane 553, Section 4, Zhongxiao East Road. Go! Taiwan, under the "Bloggers' Review" section of Huashan 1914 Creative Park and Songshan Cultural and Creative Park pages. I think I have become worse than a glutton. 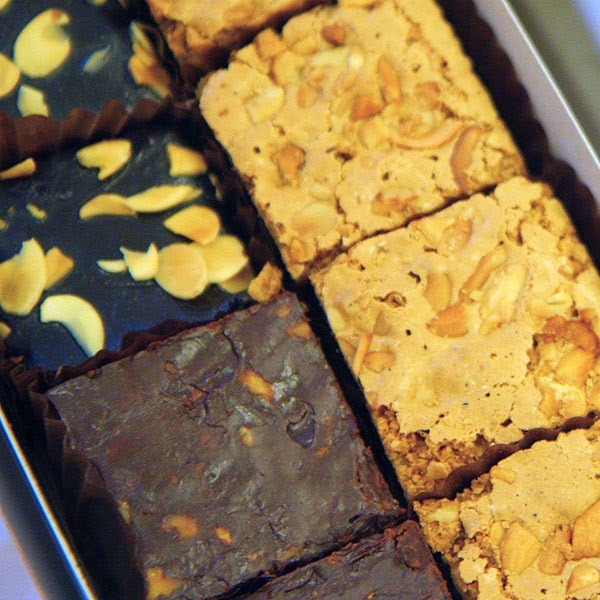 I am eternally hungry for Cebu Cardinal Bakeshop's goodies ever since that first bite of strawberry cake that had a filling that felt and tasted like strawberry ice cream, and that piece of moist chocolate truffle cake that melted in my mouth, and that darned good, not–too–sweet Boston cream pie, and that yema–licious sponge cake. 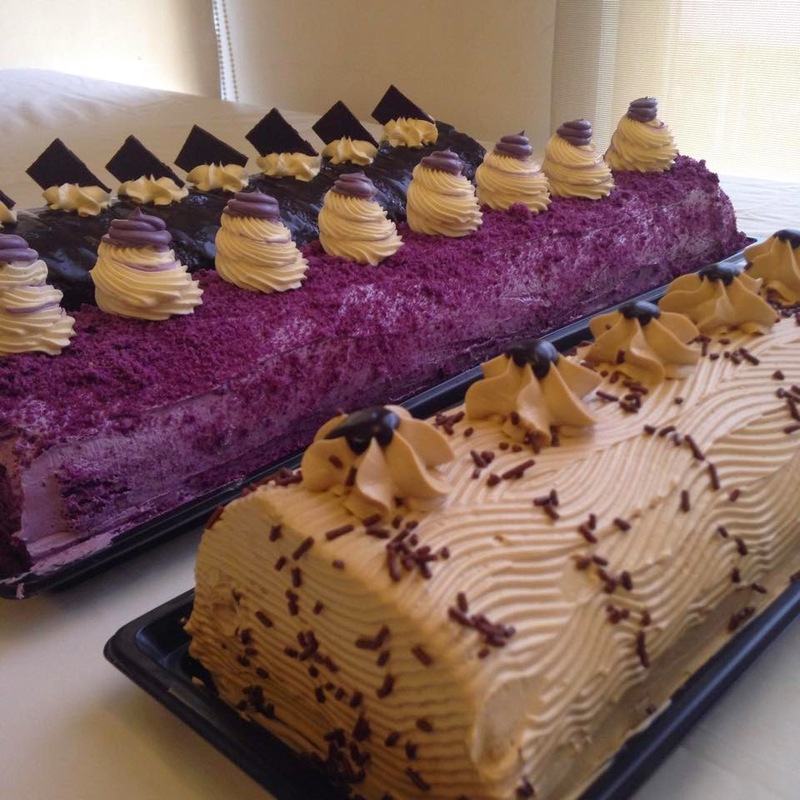 Cebu Cardinal Bakeshop is the serpent that has tempted me with its fruits from the forbidden oven! Other fruits of temptation that I caved in to were the buttercream chocolate cake roll, the yema bun (the Doppelganger of Camiguin's VjAndep Pastel, but better, in my opinion), the chicken pandesal, and the bars of espresso caramel, chocolate chip butterscotch, and fudge walnut. My friend swears by Cebu Cardinal Bakeshop's cheese roll (bread) too, which she thankfully gobbled up herself. That's one degree of sin less for me. Father, you must be drooling by now. Forgive me, for my brain was totally consumed by the images and thoughts of these goodies that I did not think of bringing some for you. 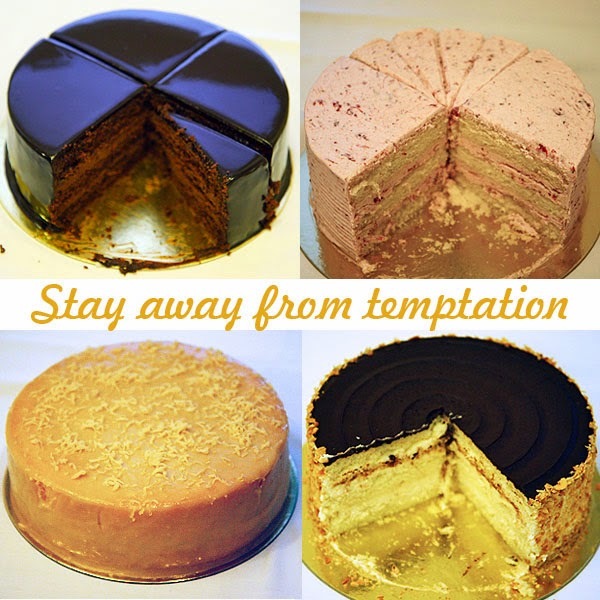 But you may order these goodies yourself thru Gran Tierra Suites at #207 Don Mariano Cui corner Don Jose Avila Streets, Capitol, Cebu City. 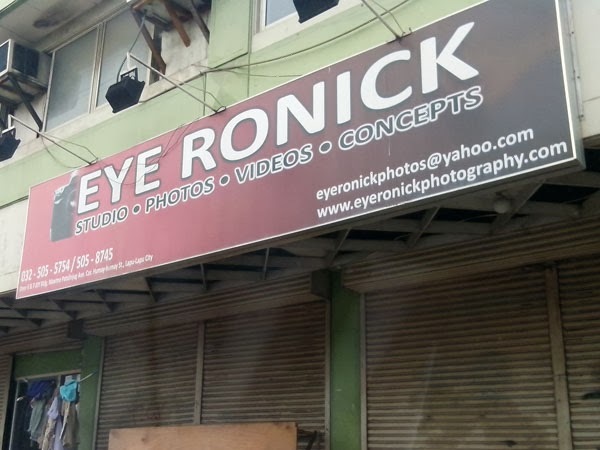 Give them a call a day or two ahead at (032) 253 3575 / (032) 412 4562 / 0917 634 1839 / 0925 892 9369. 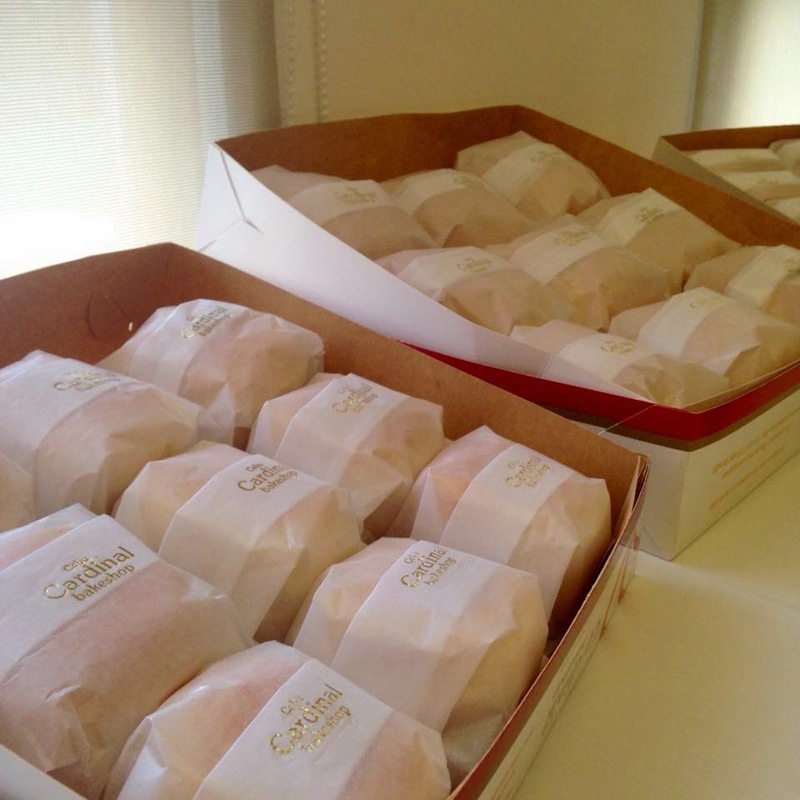 Or buy their readily available breads (yema, chicken, cheese) at their bakeshop in San Jose, Taboan, Cebu City. Technology is there to help. I never cared much for the newest phones and gadgets. I only switched to a smart phone about a year ago when my brother thought me old fashioned and gave me one (thanks!). Even with a smart phone, I don't bother getting a data plan nor finding a local SIM with data when abroad. This proved a bad move during my trip to Taipei. But my companions were smarter than me, and insisted on finding a Chunghwa Telecom shop ASAP. ♦ Street signs in Chinese. Street signs not always visible. Google Maps to the rescue. ♦ Never really sure what time shops open (shops in Taipei open between 10 AM to 2PM and some are not open every day of the week) — websites/facebook pages to the rescue. ♦ Limited Chinese vocabulary and wrong accent. No dictionary. Asking questions can be a pain. Online translators to the rescue. ♦ When someone from the group disappears (aka gets lost) — WhatsApp (or other messenger apps) to the rescue. How has having a data plan helped you? PS. Powerbanks will be handy too.